It doesn’t take much to turn a bowl of plain pasta into a delicious meal fit for the whole family to enjoy. 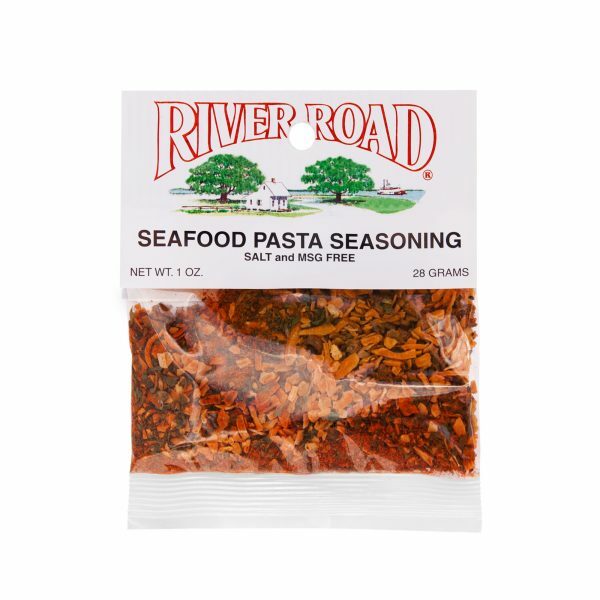 River Road Brand Seafood Pasta Seasoning makes it easy to feed the family – all you need is a little butter and cream as well as your favorite seafood and some fresh pasta. 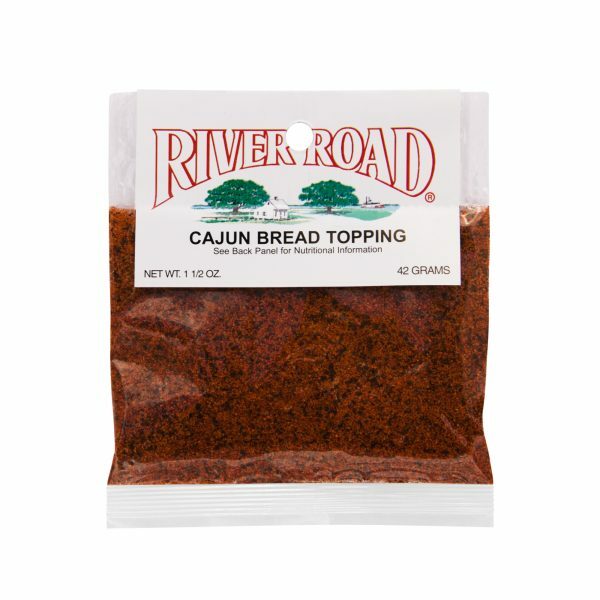 To make your meal complete, serve it with a loaf of French bread to sop up the extra sauce. 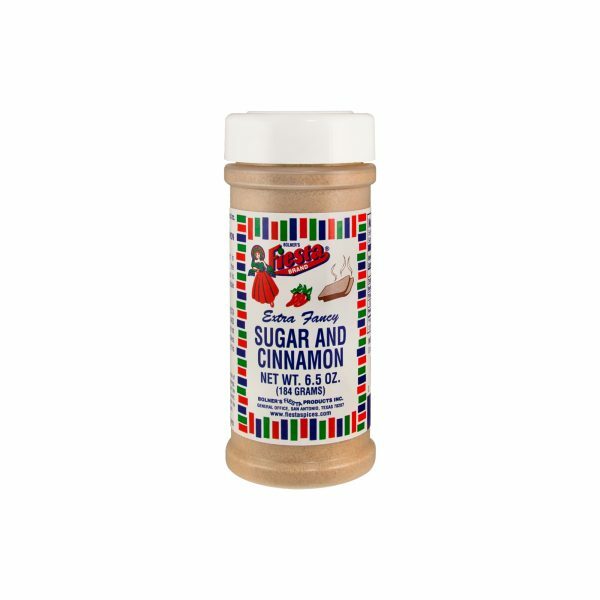 Onion, Wheat Flour, Paprika, Bell Pepper, Spices, Garlic and Natural Flavoring (Hydrolyzed Corn Gluten, Autolyzed Yeast Extract, Safflower Oil, and Lactic Acid). Melt 1/2 stick of butter in a large skillet. Whisk in 1 package (or 5 Tbs) of Seafood Pasta seasoning and 1.5 cups of milk. Simmer for 5-7 minutes until sauce thickens. Add 1 lb of peeled and deveined shrimp and cook until just pink, about 4 minutes. Serve hot over pasta and garnish with green onions.